the 75th largest city of the World. The city is located from 260 km to Delhi and 430m of elevation..
Jaipur is divided in the Jaipur district. 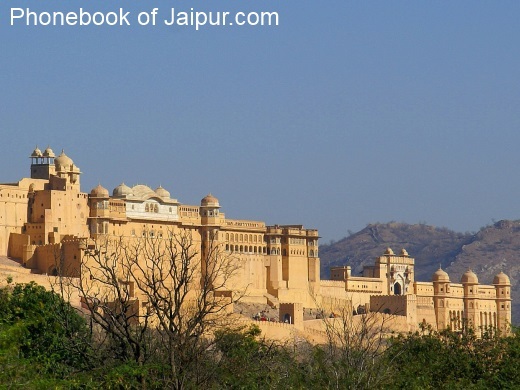 Jaipur was founded on 18 November 1727 by Jai Singh II. et des Pages Blanches Jaipur.